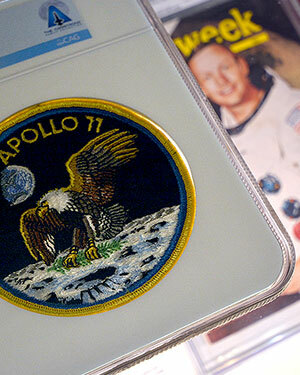 — In life, Neil Armstrong was not one to assign much value to memorabilia. But the personal items and space paraphernalia that he and his family kept from his time as a boy scout to his becoming the first person to walk on the moon are about be assessed for all they are worth. The Armstrong Family Collection is hitting the auction block. Thousands of items that were once the property of the late astronaut have now been consigned by his sons to Heritage Auctions in Dallas. Live bidding begins Thursday morning (Nov. 1) and continues through Friday evening, with an internet-only session scheduled for the following day. And that is just the first of the auctions; at least two more are slated for next year to extend the sale through the 50th anniversary of Armstrong's Apollo 11 mission. "I think the majority of the items — which were kept by both mom and dad, and even to some extent by Stephen and Viola [Neil's parents] — were stored in boxes in a lot of different places, so it was surprising to find," said Mark Armstrong, who with his brother Rick compiled their father's collection for the auction. "Of course, some of these items were hanging on the wall in our house." 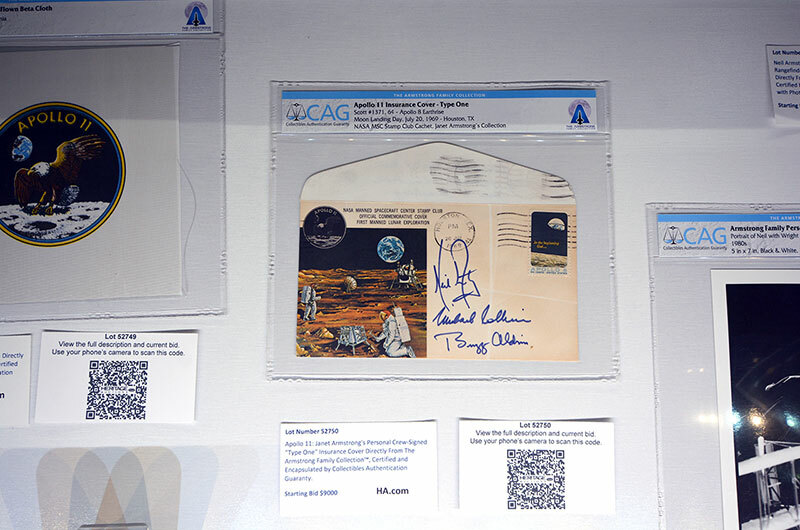 The pieces run the gamut from mementos that Armstrong flew to space aboard his Gemini and Apollo missions to personal correspondence spanning his lifetime, including a note he wrote to the Easter bunny as a child and a letter he received from President Ronald Reagan years later. 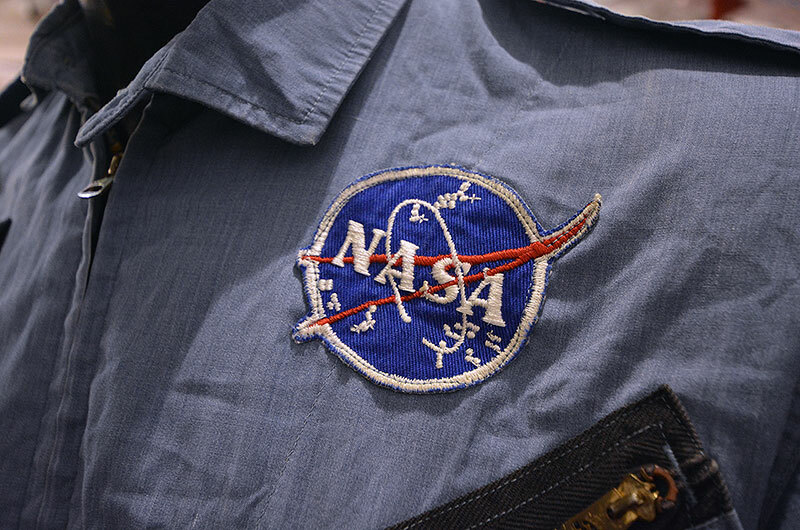 There are also Boy Scout awards and patches, memorabilia from Armstrong'a alma mater, Purdue University, and flight logs from his time as a NASA research pilot, prior to his becoming an astronaut in 1962. An 18-inch-wide (45-centimeter) American flag that traveled to the moon on Apollo 11 was leading in the early bidding. It is expected to sell for more than $150,000. 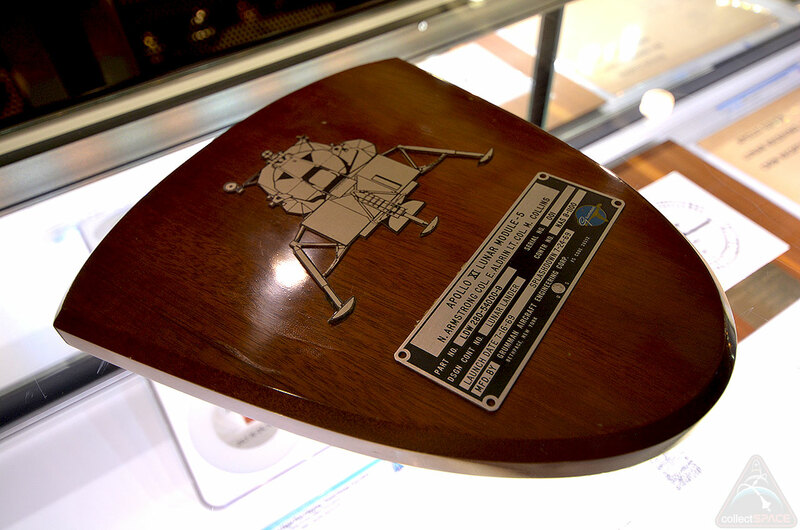 Another highlight, a spacecraft ID plate from the Apollo 11 lunar module Eagle that Armstrong piloted to the first landing on the moon in 1969, could perform similarly. Also featured are fragments of the Wright brothers' Flyer, the world's first powered airplane, which Armstrong carried with him to the moon. The four wing fabric and two propeller pieces, each less than 2 inches (5 cm) in size, will sell for $25,000 to $50,000 each, if not more. 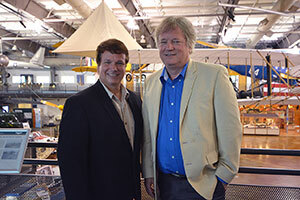 "It is always easy before the sale to identify the items that will bring in a lot of money, but the thing about auctions, especially when you have a more emotional component, a sentimental component if you will, to Neil Armstrong, there are bound to be items that are going to surprise us," said Todd Imhof, executive vice president at Heritage, in an interview with collectSPACE. "Items that we did not think would carry a very high value are going to sell for a lot of money and there is probably a handful of items that we think are going to be the biggest ticket items that don't meet what our experts thought they might reach." The breadth of the Armstrong Family Collection, however, will mean there will be items within the means of all types of collectors, said Imhof. 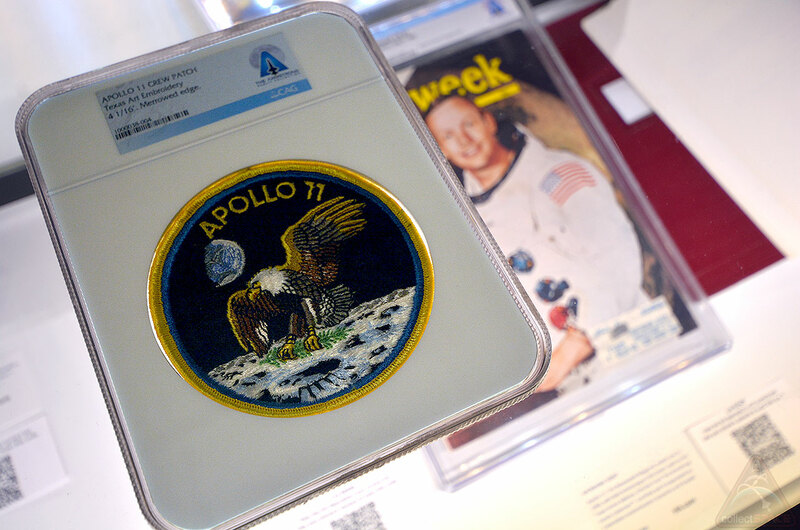 "There are items in this collection from Neil Armstrong that are probably going to sell for fifty, a hundred or a couple of hundred bucks and items that will sell for tens of thousands, maybe even hundreds of thousands of dollars. 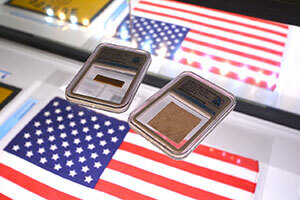 So there really is something for everyone here and something that appeals to every level of space aficionado," he said. 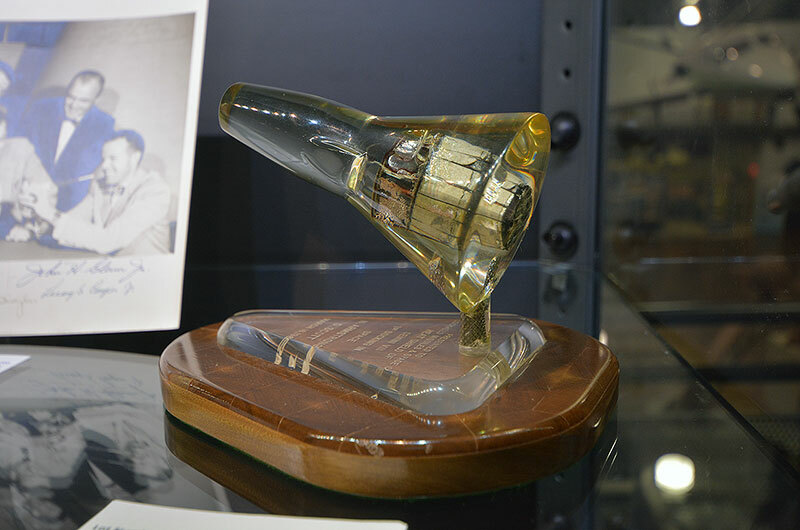 In addition to enriching individual collections, the sale will also benefit a number of charities, with some of the proceeds going to the Astronauts Memorial Foundation and the Society of Experimental Test Pilots, among others. "We would like to support those organizations because they were important to dad and because it seems like the right thing to do," said Mark Armstrong.